Clearly one of the crowd favorite silhouettes as far as NSW fans are concerned, the Swoosh never shies away from adding attractive color schemes to the Sergio Lozano design. 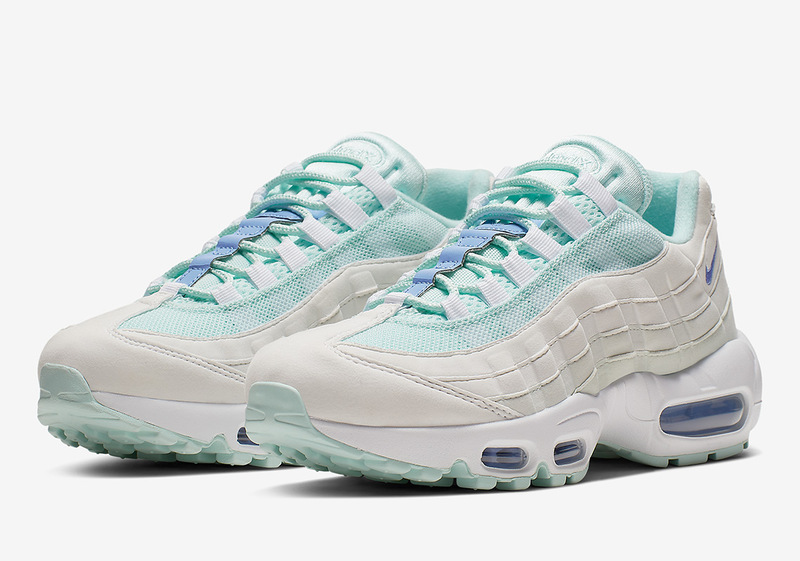 For its next act, the anatomy-inspired Air Max 95 classic calls upon a clean off white-colored base with help from Royal Pulse and Teal Tint accents on embellishments the likes of its Air unit, Swoosh branding, and mesh throat respectively. Surrounded by the return of original color schemes and constructions the 95 continues to garner favor with the masses, both in those nostalgic kits and refreshing new ones. With official images of this clean new 95 available below, you can expect pairs to begin arriving at Beaverton stockists in the coming weeks.